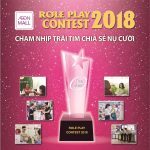 AEON Group was granted the Investment Registration Certificate for the upcoming project - the 2nd AEONMALL in Hanoi and also the fifth AEON shopping mall in Vietnam. On June 5th 2017, Vietnam Investment Promotion Conference took place in Japan. 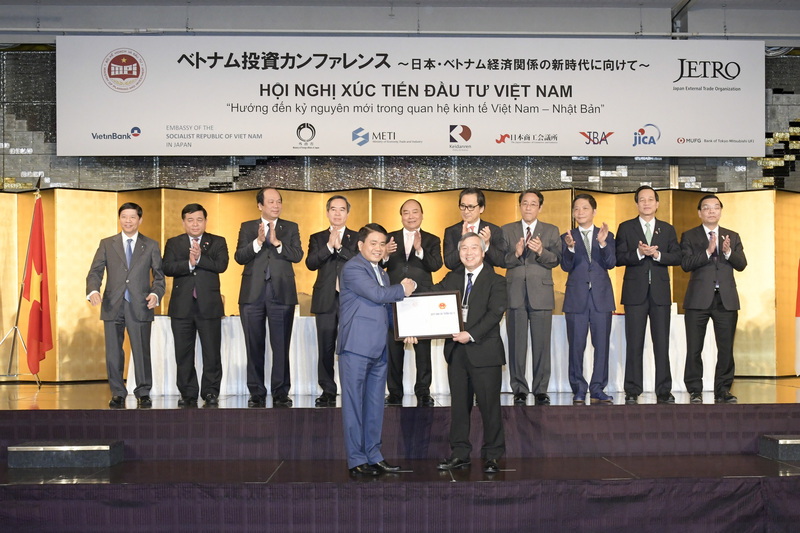 Vietnam’s Prime Minister Nguyen Xuan Phuc witnessed the hand-over of contracts, investment licences and agreements worth 22 billions USD between Vietnamese ministries, agencies, localities and businesses ​and Japanese firms. This conference aims to help companies identify co-operation, investment & business opportunities as well as exchanging products between two countries & promoting new economic environment in the decades of integration. Affirming Japan as a trust-worthy strategic partner of Vietnam, Vietnamese Prime Minister believes that the close bilateral ties will be a foundation for development and prosperity in each nation. 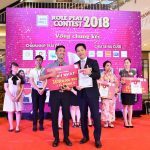 Notably, at the Vietnam Investment Promotion Conference 2017, it is an honor for AEON Group to be granted the Investment Registration Certificate (IRC) of Aeonmall Ha Dong (provisional name) project with an area of 9.5 hectares and total investment capital of 193 million USD. This is the fifth Shopping Center of AEON in Vietnam. We hope to build the region into a prosperous region, develop a vibrant and modernize shopping center which will attract the local community and provide new lifestyle to customers. With our aim to become the No.1 Shopping Center brand in the region, we strive to fulfill multiple purposes by delivering the most advanced products, services, and information for the local community. 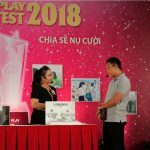 Addressing in the event, Group CEO and President of Aeon Co., Ltd – Mr. Okada Motoya also expressed the thankful gratitude to have the tremendous assistance from Vietnamese government, local partners and people to achieve the successful business in Vietnam.